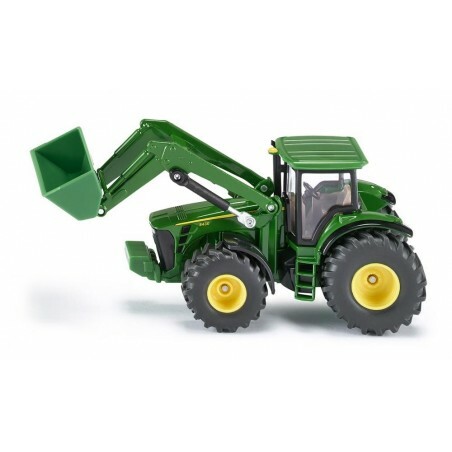 The John Deere 8430 with frontloader from the new 1:50 agricultural models series adds a powerful toy model to this collection. 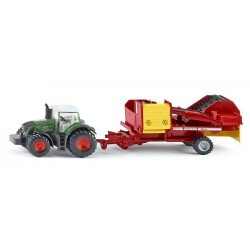 A movable shovel and rocker arm facilitate safe loading of all types of waste material. 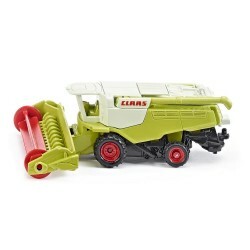 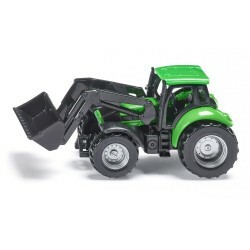 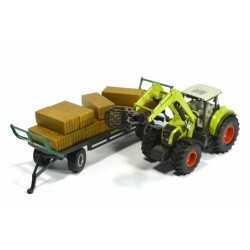 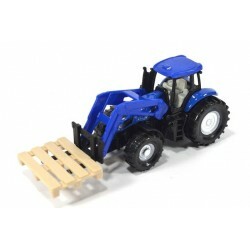 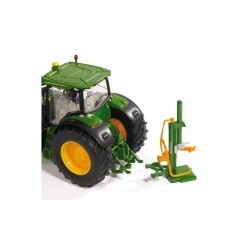 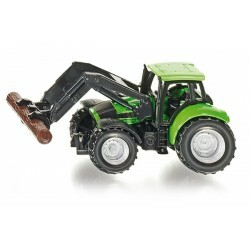 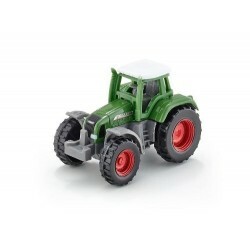 The ideal model in combination with any tractor and trailer from this series.